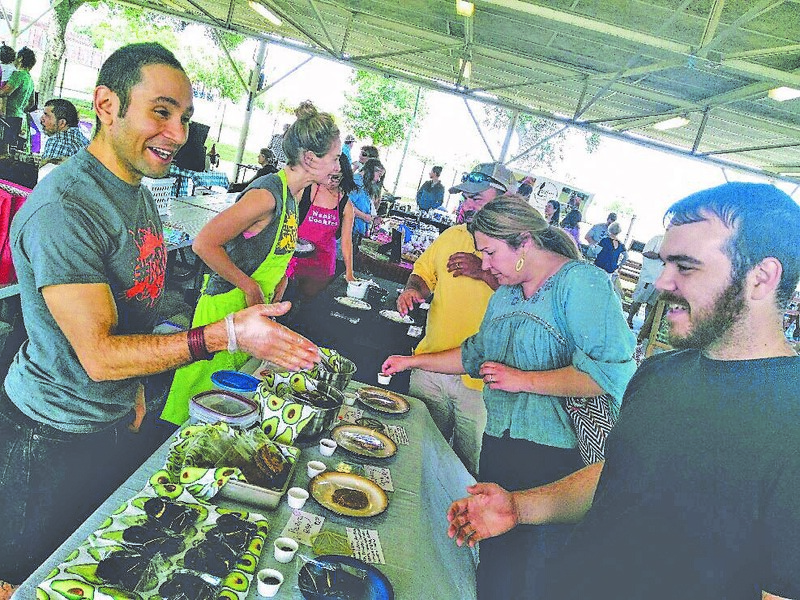 McALLEN — Irene Wazgowska and her husband, Hooman Amid, founded Rio Energy Bar with one goal in mind: to create a product that is a healthy and savory alternative to the traditional protein bar. In 2015, the couple began experimenting in their Raleigh, NC kitchen with the goal of creating a snack that was gluten free, vegan, non-GMO, paleo, and above all, delicious. Development of the Rio Energy Bar was preceded by lots of market research. Irene and Hooman started making their protein crisps in different versions when they were students at North Carolina State University in Raleigh. After moving to the Valley, they began selling their bars at local farmers markets, getting as much feedback from customers as possible. They developed several flavors along the way, including coconut curry, chipotle, mild chili, onion & poppy, paprika and spicy chili. Wazgowska says a good innovator is somebody who sets out to solve a problem, whether it’s personal or an issue on a larger scale they want to make better. She says she never felt like giving up, even though their journey has been long, both geographically and metaphorically. Wazgowska urges other budding entrepreneurs to build ties with local entities like the McAllen Chamber of Commerce and the Small Business Development Center at UTRGV. Irene and Hooman’s selection as a 2018 Innovation Grant winner will allow them to pursue their dream into the next phase. For more information on Rio Energy Bars, visit: www.rioenergybar.com. For more on the McAllen Chamber of Commerce’s Innovation Grant Awards, visit: www.mcallen.org/business-community/innovation.